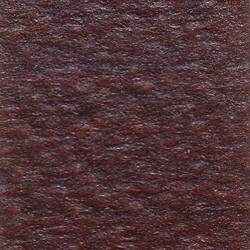 IRIODIN® 9507 Scarab Red SW | Pearlescent Pigments | Pearlescent Pigments & Glitter | Pigments | Kremer Pigments Inc. Shades range from a brownish red from top view to green from an angled view. Customer evaluation for "IRIODIN® 9507 Scarab Red SW"